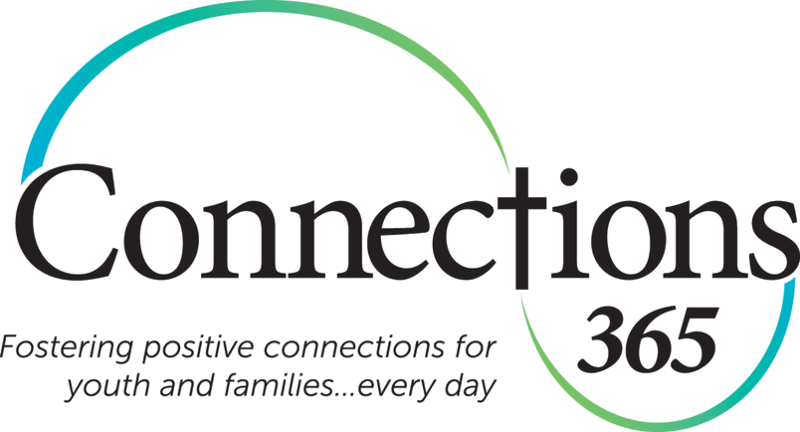 For parties interested in volunteering, Connections365 often has needs in its community garden. If you are interested in serving in our garden, please contact Christie Edwards at christie.edwards@connections365.org to find out about volunteer opportunities. 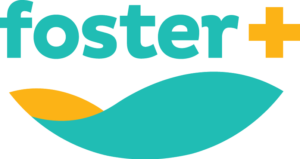 Are you interested in finding out more about being a foster parent with Connections365?